RI Motorcycle Accident Claim – Do You Know The Consequences? If you ride a motorcycle, a motorcycle accident is the one thing that can most likely have an immediate and dramatic affect on your quality of life. Many people who ride don’t give it much thought, but you should. Know the facts in case you are put in a position of having to make a motorcycle accident claim. Doing hotdog tricks to show off. Remember the rookie NFL player a few years back who blew out his knee just before the start of the football season doing crazy things on his bike? You have to be a very good rider to do any tricks without getting hurt and even professional stunt riders get hurt. Poor maintenance of the bike. You could blow a tire, or have mechanical problems from lack of maintenance that causes an accident. Lack of operator training. Many new riders find themselves in situations of their own making that they don’t know how to get out of because of lack of experience. Learn how to operate that powerful machine that you ride or it might kill you. Not having the proper protective gear such as helmet, gloves or other protective gear. Don’t skimp on protection. Malfunctions or design defects of the motorcycle. This is one that you can’t do much about. Just buy a bike that has been proven over a period of time. Of all these things that can cause a crash, lack of driver skill is probably the most likely and deadly one. If you are new to riding, invest in yourself and get training. Who Are You Up Against In A Motorcycle Accident Claim? 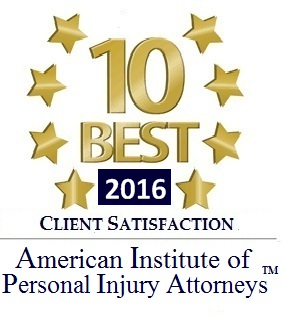 Knows the personal injury law, especially as it pertains to motorcycle accidents. Knows the dollar value of your injuries, which could include rehabilitation costs and loss of income due to time off work to rehabilitate. Plus the obvious cost of putting your bile back into tip-top condition. 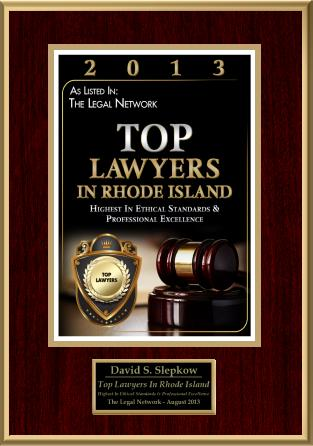 Is not intimidated by the corporate lawyers and can negotiate toe-to-toe with them and do well. Someone who has been through this type of thing successfully before. 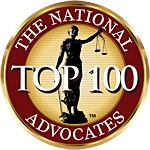 These qualities describe many successful personal injury attorneys. There are even personal injury law firms that specialize in just motorcycle accidents. Many of them ride themselves and know the dangers and rewards of riding. If you are put in a position through fate of being involved in a bike mishap, get professional representation to help with your motorcycle accident claim. This article is for informational purposes only and is not meant as legal or medical advice. Please consult with a legal or medical professional for the appropriate advice.